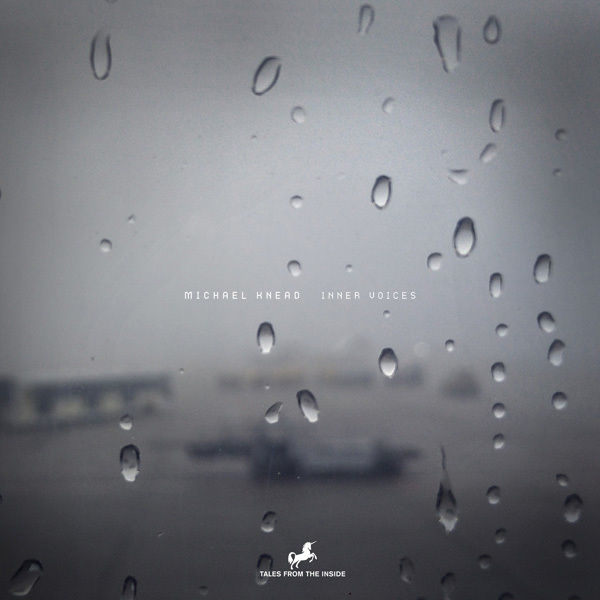 With 16 releases so far Michael Knead has put his name on the map of both Electronica and Progressive House music. With this new EP he is showing a very personal style using his own voice (Inner Voices), a Piano and a variety of other acoustic instruments, for example a Viola (Disrupted) which he records, edits and enhances using self-programmed beats, synthesized textures and fragmented, sometimes alienated voice samples (Clouds). Some tracks are progressively arranged, some have an inherent song structure. The result is a 5 track EP that works like a small album. A musical journey into the artist’s subconsciousness and an emotional trip for the listener. This album shows Michael’s approach to a very unique style that does not fit into any predetermined genre. This is the newest Tale From The Inside and it will be released to the public on 20 December 2013.